I know this is just North American but, Akatsuki no Yona S2 when. Pierrot too busy milking AAAAAAAAAAAAASTA and co.
Youjo Senki hype! 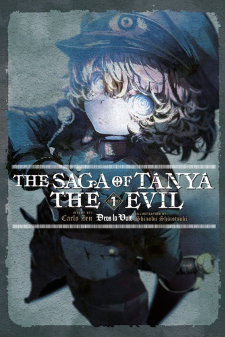 I'm hoping the LN provides a much more fleshed out story than what we saw in the anime. 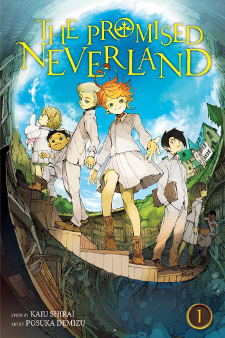 I gotta pick up the Promised Neverland as it seems like something I'll enjoy after reading the first few chapters before. Yessss!!! I pre-ordered the first three volumes of Yakusoku no Neverland on Amazon for less than 8 bucks and the first volume is expected at my door on Thursday. Much excite. Later volumes will be released in the following year in February and April I think but super stoked nonetheless to have the physical copy. I'm like 4 volumes behind for Assassination Classroom. 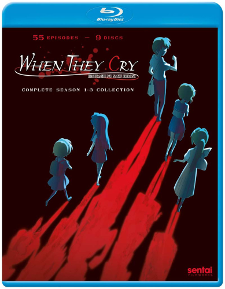 Might get the rest of the volumes once the final volume comes out in April. I'm still on the fence on whether I wanna get Yakusoku no Neverland or not. 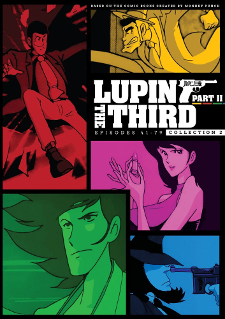 It's really good, but whether the series can reach the highs it reached in the first arc will decide whether this series is worth collecting or not. Actually no. Sentai's been releasing To Love Ru Blu-rays in North America since 2014. But if you're talking about the manga, then yeah, it's being brought here for the first time. @GoldenDevilGamer Lol I'm glad someone is awake to notice the error. Fixed. Tsuredure Children volume 6 also on December 19 (digital release). Feels like they're pumping these ones out pretty quickly, not that I'm complaining. Beautiful. Definitely picking up Yakusoku no Neverland volume 1 in the future.